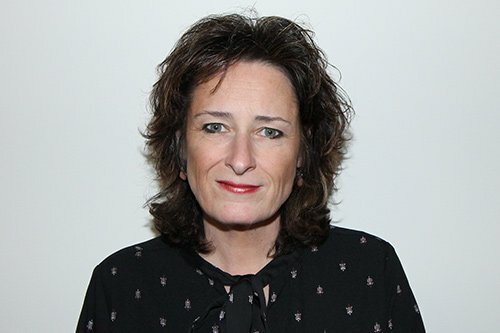 Prior to relocating to Australia, Linda worked in the automotive industry with BMW and Land Rover within various Executive Assistant and Event Organisation roles. Her experience in these primarily customer interfacing roles, has provided her with a sound background in providing exceptional service combined with a high level of professionalism. 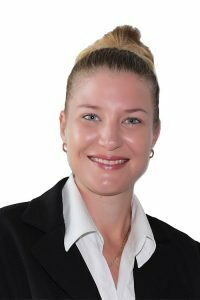 With extensive knowledge within all aspects of the real estate industry, Linda has over 13 years’ experience in real estate. Linda’s real estate experience includes roles in admin, property management, Sales and Business Development. Her ability to be resourceful, use initiative, finding innovative solutions and inspiring excellence to achieve great results within her team. Linda strives to make a positive difference to the industry. 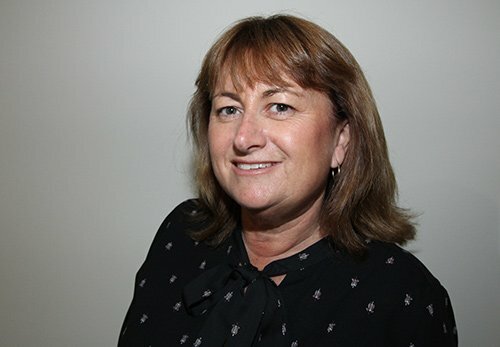 Deborah comes to Homes4Rent with a wealth of varied background experience, from seven years working with the State (NSW) electricity provider to managing seven branches of Foreign Exchange in Sydney. landlord or a property manager. She believes that to be a good property manager you need to excel at negotiation and communication and so welcomes the latest technology and systems that assist her in achieving this. Having a strategic approach to property management and ensuring best practice is followed gives Deborah two tools that enable her to excel in the role. Taking pride in her work, providing the full story, extensive real estate knowledge and exceptional communication commitments, make Deborah the obvious choice to manage your investment property that you have worked so hard to achieve. Suzanne has worked in Real Estate for 20 years and has a wealth of knowledge and experience and has excelled greatly in her career in Real Estate as a Property Manager. From managing large portfolios of properties in unit complexes, to new build homes and older residential properties, her experience is second to none! Suzanne prides herself on managing her portfolio in a professional and efficient manner and strives to achieve these qualities with both her tenants and landlords’ alike. Being an investor herself, Suzanne understands the importance of good communication and listening to the clients’ needs. These abilities contribute to total client satisfaction that their investment property, their greatest asset, is in safe hands.Taking pride in her work, providing the full story, extensive real estate knowledge and exceptional communication commitments, make Deborah the obvious choice to manage your investment property that you have worked so hard to achieve. 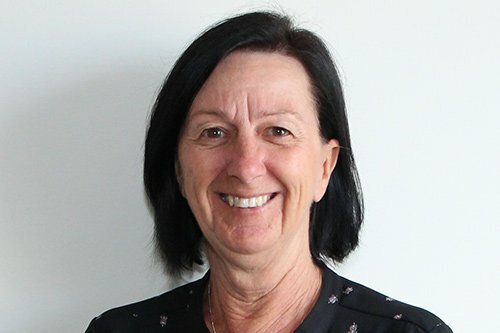 When Suzanne is not at work, she enjoys watching her grandchildren in their sports of OZ tag in Summer and Junior Rugby League in Winter or relaxing, walking along the beautiful Gold Coast beaches. Homes4Rent welcomes Tara Finemore to the team as our Leasing Consultant. Tara brings an enthusiasm for property management as well as excellent listening and communication skills. Her ability to understand and read people is second to none – skills that are vital in her role. 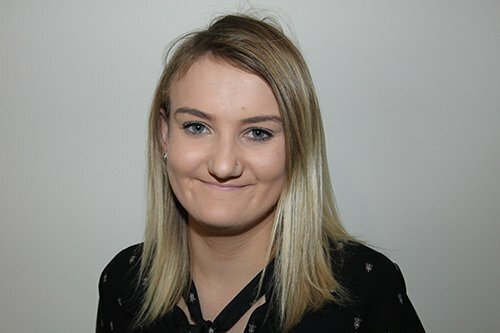 Along with her cheerful disposition and time management skills, Tara has the ability to listen to tenants ‘key must-have’s’ in a property and then match them to a property that is right for them. Tara’s previous roles included liaising with the public, customer service, reception duties – all of which required second to none technology skills! She also has a passion and desire to learn which will see her forge ahead in the real estate industry! We welcome Tara to the team and know that she will be a valued team member! Having been in Real Estate since she was 19, Connie Bond boasts 15 years experience in residential property management. Born and raised in Townsville, Connie has a sound knowledge of property management in the area; her understanding of both the local market and demographics of the area, is second to none! Connie’s style of management is personal and personable and the growth of her rent roll is a testament of this; continually contacted through word of mouth. Landlords and tenants seek her out because she goes above and beyond to achieve the best result. It is this mindset in combination with her legislative and industry knowledge that solidifies Connie as a standout member of the Property Management community and the stability and confidence landlords want when appointing a Property Manager.